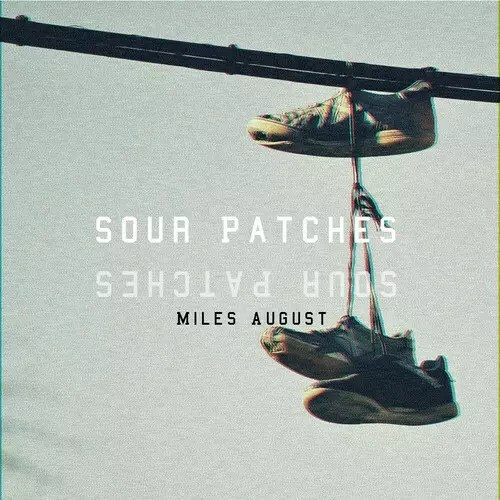 Miles August is a 26-year-old producer / indie rapper from Chicago, IL. As a teenager he was influenced by the east-coast Hip Hop music scene and began writing songs about the world he saw around him. He quickly learned that he had a natural ability to put words together so he began to record those songs on a computer microphone and playing them for his friends. He would go on and record music under the alias (J Bravo) and would try to make a name for himself. 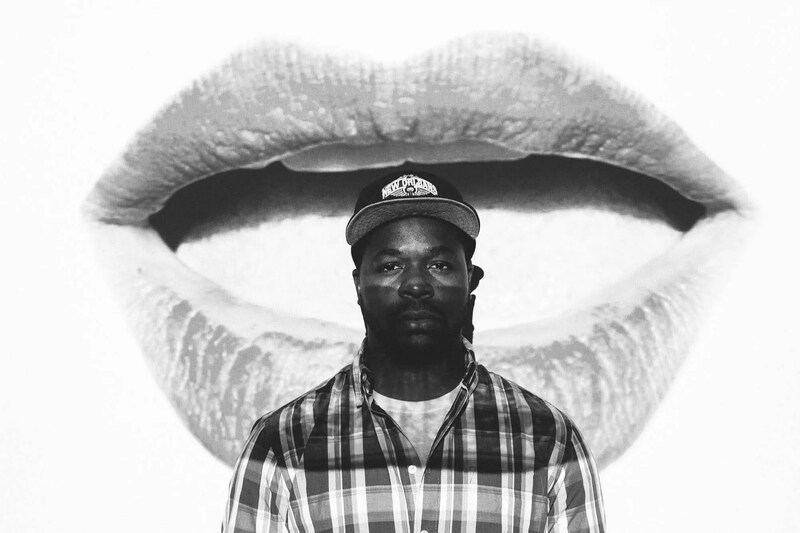 After many years of rapping he started in incorporate his own production for his songs. So he downloaded a program called “Fruity Loops” and started molding himself as a music producer. He spent over 8 years perfecting the craft of beatmaking and started to produce tracks for local artists in his city. Miles spent the majority of his time trying to get music placements putting his rappers on the back burner until the summer of 2013 when he was asked to write a verse for his friend’s mixtape. The song would not only turn out great, but it would rekindle his passion for rapping.